Recommended | Karuizawa is a resort near Tokyo or Karuizawa. 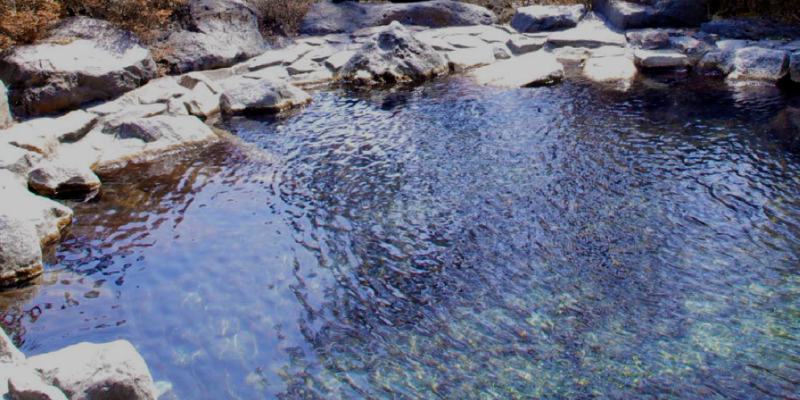 Shiotsubo Onsen was discovered over 800 years ago, and will keep you warm fully with the refreshing touch. This is lesser known but great hot spring which contains healing effects on muscle pain, recovery from fatigue, and beautiful skin. Craft beer is popular in Karuizawa. 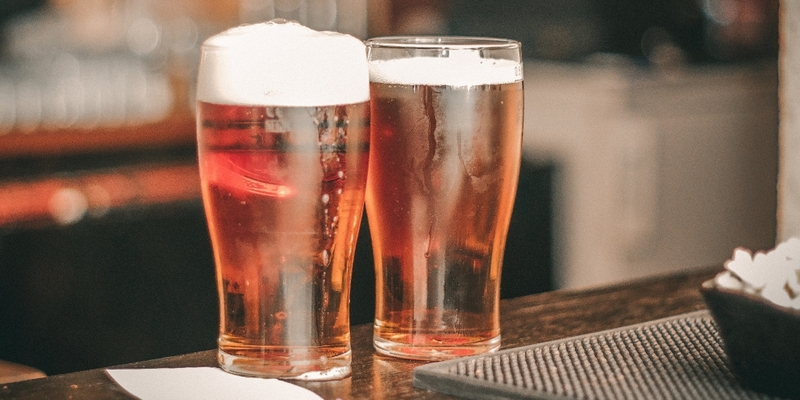 The beer market in Japan is dominated by major beer producers and the proportion of local beer and craft beer is only about 1%. 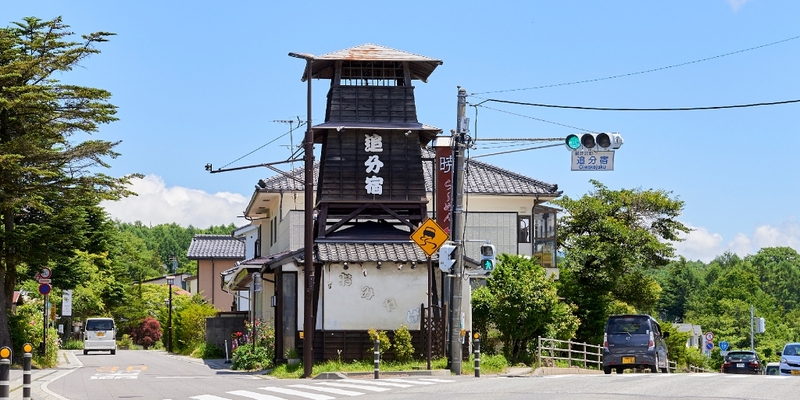 However, in Karuizawa, craft beer has a market share of nearly 30%, and it is not too much to say that Karuizawa is very much a craft beer town. 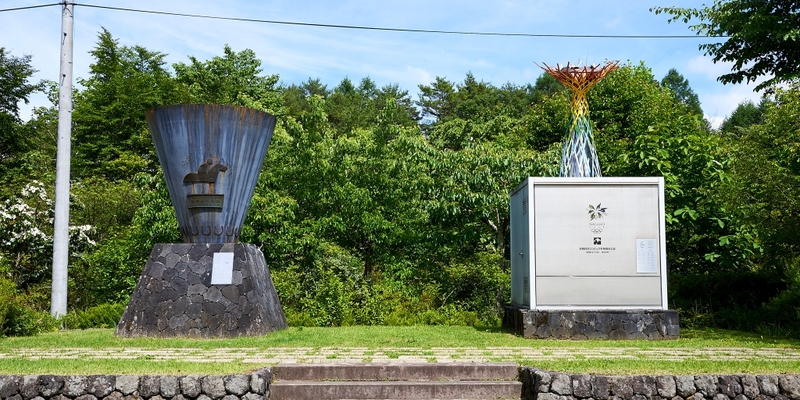 Karuizawa is the only town in the world to have hosted both Summer and Winter Olympic events. Karuizawa hosted equestrian events in the Tokyo 1964 Summer Olympics, as well as curling in the Nagano 1998 Winter Olympics. 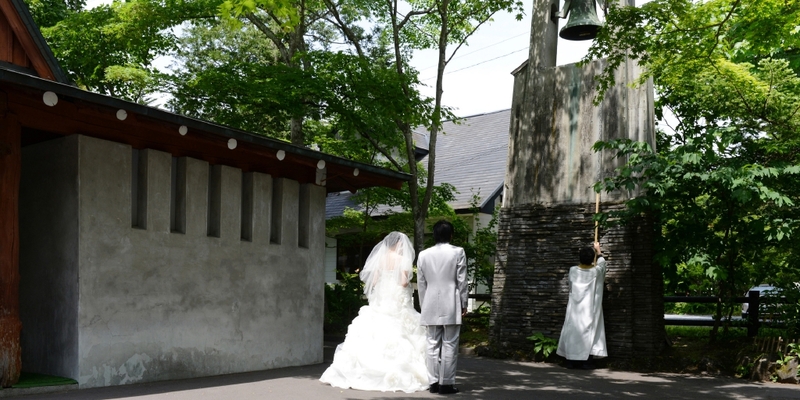 In Karuizawa, destination weddings and photo weddings are popular surrounded by its beautiful nature and good environment. The number of weddings is increasing year by year, thanks to the easy access for traffic, taking only one hour from the center of Tokyo. 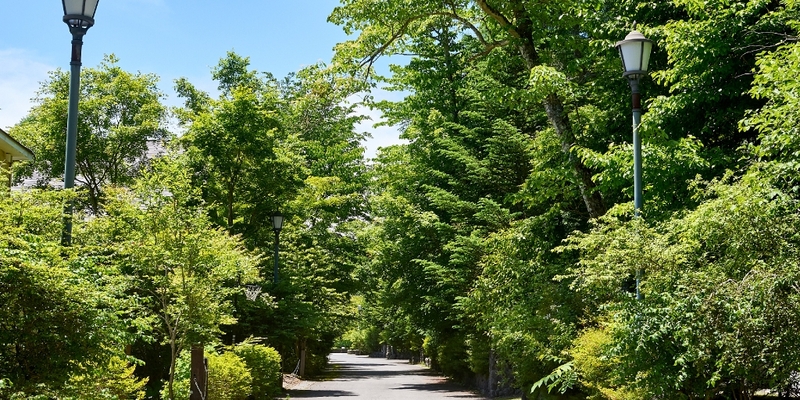 The Karuizawa Wakaba Festival is held in the fresh green season from late April to early June. It features various events such as sports events, for example, a half marathon, cycling, tennis, golf, and a chance to try horseback riding, as well as bird watching, mountain stream fishing, walking, hiking and classic car racing, to name some. Nakasendo trail is the old route connecting the Sanjo Ohashi Bridge in Kyoto to Nihonbashi in Edo (Tokyo) during the Edo Period, it was an important route with many people commercially and politically at that time. Along the pass, an inn called “Honjin” where the highest-ranking official travelers stayed was established, bringing a post town developed featuring lodging for all kinds of travelers.In Karuizawa, there remains three post towns called “Karuizawa-shuku”, “Kutsukake-shuku” and “Oiwake-juku”. Karuizawa, where the wild birds gather and sing. 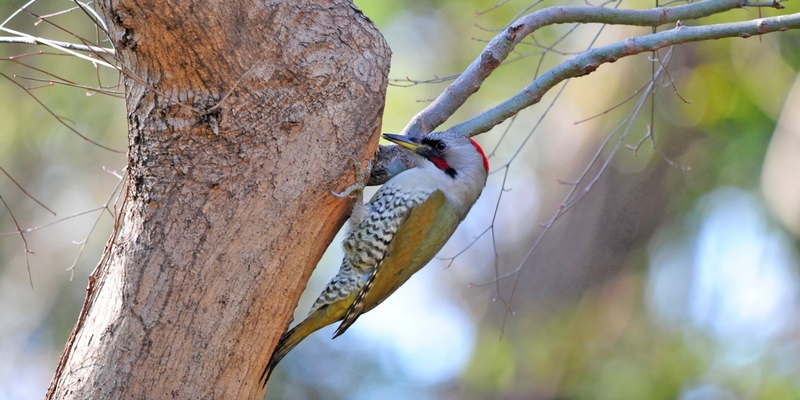 Enjoy bird watching among nature.